Underpinning can be very dangerous if undertaken by amateurs, since it’s a tough,complicated process, with many stages.  At Canada Waterproofers, our professionaltechnicians are experienced, licensed, insured, and can first help steer you throughgetting the drawings done, as well as obtaining necessary permits from the city. Wewill then demolish the basement, and remove the existing concrete floor. We willshore up the existing foundation by putting up some temporary walls in the middleof the home. We will then take out the soil, replace the interior drains, installinterior waterproofing, including a sump pump. We will dig out underneath, and re-pour a new foundation wall down to a new footing. A new concrete floor will bepoured with a trowel finish. That formerly unusable space will soon be a welcoming,finished basement.